2017 Equine Comeback Challenge Another Success! 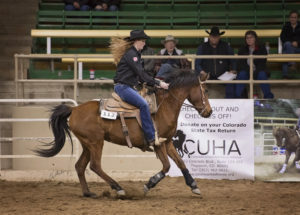 29 Horses Trained and 22 Adopted at 2nd Annual Event at the Rocky Mountain Horse Expo. CUHA is proud to collaborate with A Home for Every Horse on the Equine Comeback Challenge. 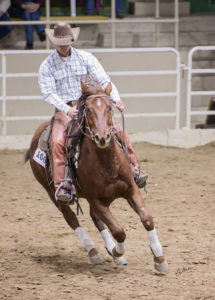 The 2017 event resulted in the training of 29 horses and the adoption of 22 of those horses. In addition, the event generated more than $18,200 in total funds to go back to participating horse rescues. 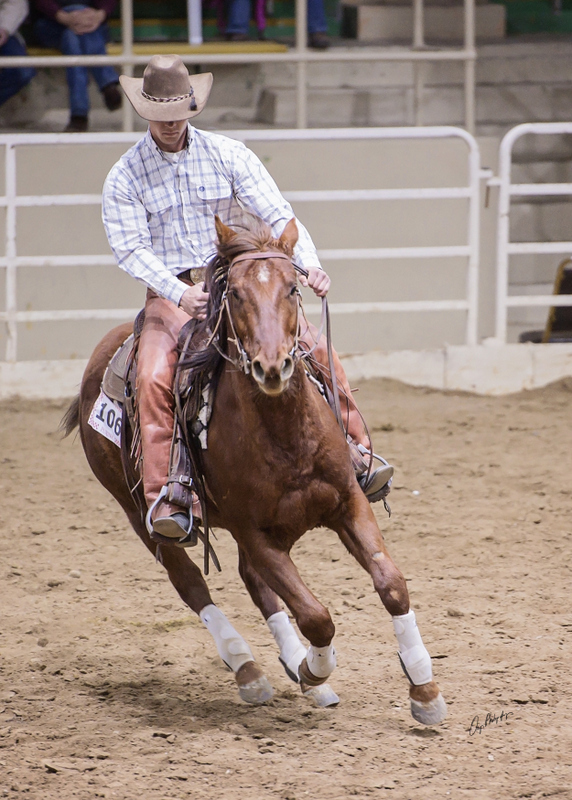 Through the program, rescues and trainers come together to engage select horses in a 120-day training transformation. 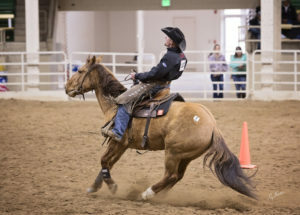 At the end of the training, the horses showcase their new abilities before a panel of judges, and trainers compete for recognition and prize money. Most importantly, horses are prepared for new jobs. And people throughout the state discover the ability, potential, and promise of horses that may not have been ready for a “Comeback” before the challenge began. For more information about how to support this event or participate, contact Dawn Brunetti at 303 968-8381. 2017 special thanks to the Animal Assistance Foundation for their continued support of this event!